Windows Phone 8 users listen up. 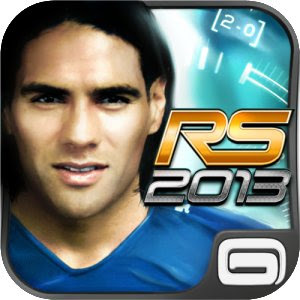 Real Soccer 2013 has been released to the marketplace and is available for download. Best of all its free. I haven't played the game yet nor am I a soccer fan but free is free. It also looks like its got 2 versions also. One for US and Canada, the other for everyone else. Basically just a title change, but looks like it might be an achievement stack also, and a free one at that. Then just change settings back to US and restart again.